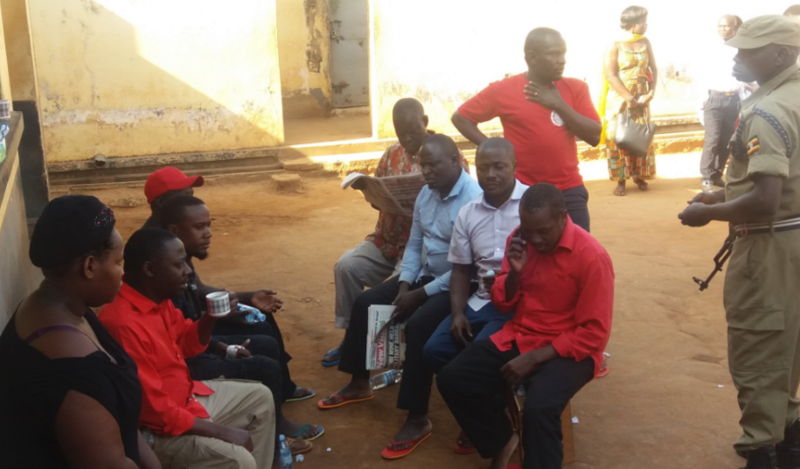 GULU – Arua Municipality MP-elect Kassiano Wadri, MPs Gerald Karuhanga and Paul Mwiru and over 30 others have been arraigned before the Gulu Magistrate’s Court and charged with treason. 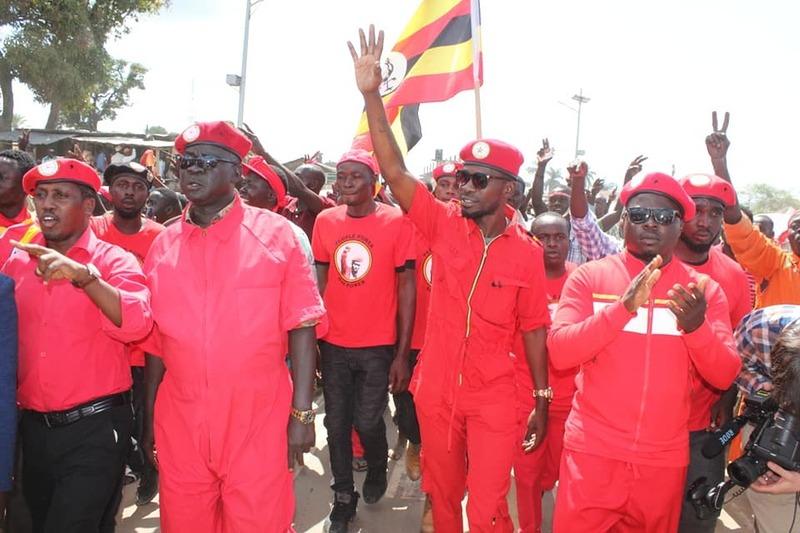 The group was on Thursday charged with obstructing the convoy of the President and threatening his life during the Monday violence in Arua Town that led to the death of the driver of Bobi Wine. They were remanded until August 30. The group’s lawyers led by Medard Ssegona told court that the accused be allowed access to proper medical treatment, arguing that they had been badly beaten and tortured by soldiers of the Special Forces Command following arrest on Monday evening. The magistrate ordered the prisons authorities to allow the legislators and the other accused persons access treatment in medical facilities of their choice.